The improvement at Paddington will mean that Bakerloo line trains will not stop at the station from Saturday 2 April until mid-August. 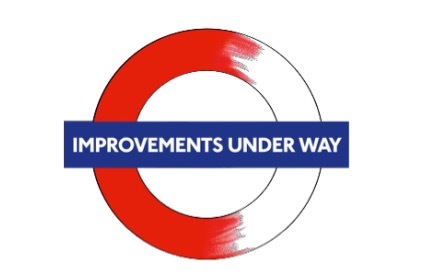 During this time, Transport for London (TfL) engineers will carry out a major renewal of both of the heavily-used escalators serving the Bakerloo line. During this time it means some of your staff and visitors will need to alter their current travel route. PaddingtonNow BID is holding drop-in sessions to help people prepare for these changes, offering alternative options, walking maps and route planning tools which will help keep you and your business moving. Staff from Transport for London and Network Rail will be on hand to answer questions and provide more details.